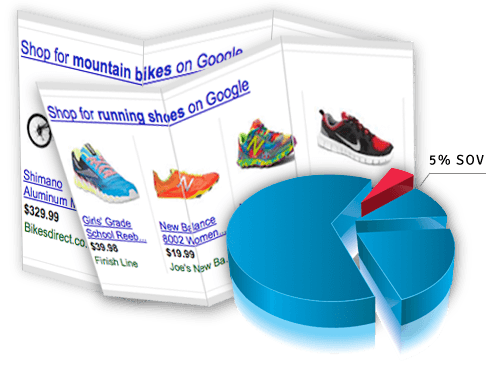 Shopping Sites: Monitor Google Shopping, Product Listing Ads, Shopzilla, & PriceGrabber. MAP Compliance: Monitor prices for violations and get alerted to unauthorized sellers. Learn more. 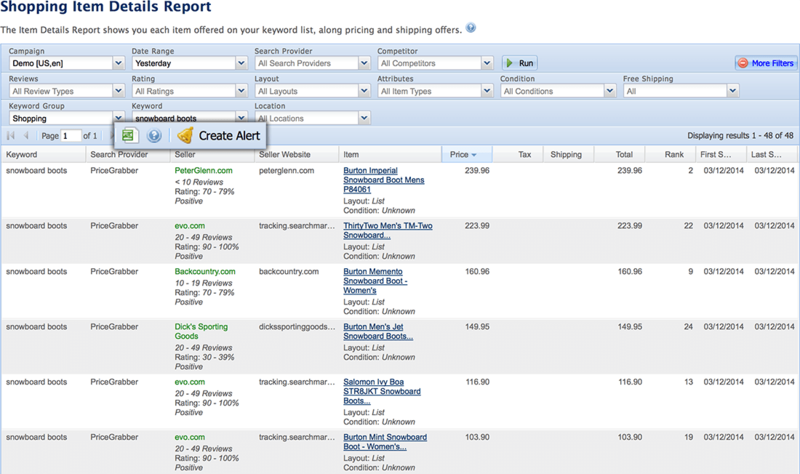 Access & Alerts: Web reports, Excel export or plugin, API, or FTP. Schedule reports & email to anyone! Customized Keywords: Use yours or access our Lighthouse library of 1,200+ verticals. Sellers: Prove worth to manufacturers. Ask for more co-op $$$! Hot Competitors: Create custom groups to categorize advertisers such as top competitors, OTAs, or CSEs.